A spokesperson said, “OBMI is one of several companies in Bermuda that have recently updated their brands including Skyport, One Communications, and the Bermuda Civil Aviation Authority. The redesigned brands seem to correspond with the 2016 relaunch of the Bermuda Tourism Authority [BTA] designed to attract new audiences to the island. 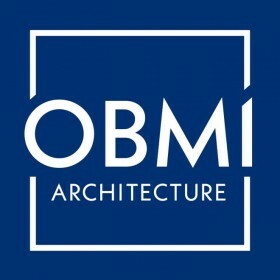 “OBMI’s new visual identity parallel’s the BTA’s own efforts to adopt a modern, edgy style that will appeal to today’s luxury seeks, and draw in younger demographics while remaining strong amongst the firm’s traditional audiences. 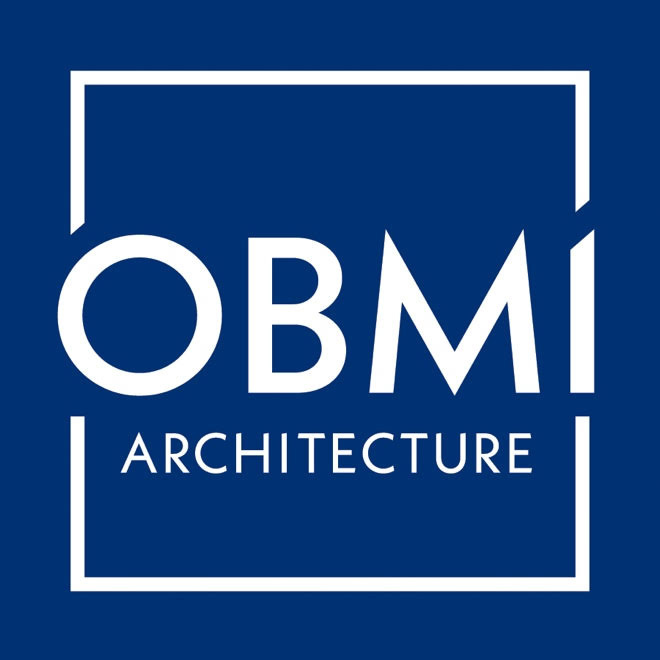 “Although the updated OBMI corporate logo has a distinctively modern feel, it also pays homage to the firm’s rich history retaining the respected blue box exuding the classic confidence. Preserving the box was critical as OBMI considered an updated design. Preserving the box was a critical component ensuring the new identity reinforced the firm’s commitment to authenticity, strength, and heritage. “We are excited to be able to retain the richness of our heritage while taking this opportunity to present to the community a contemporary new look that will usher in our next 80 years in Bermuda and in the architecture industry,” said Bermuda Managing Director, Colin Campbell. For more information, visit the OBMI website.